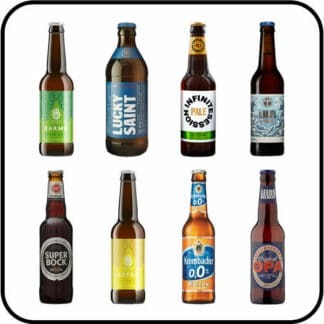 The Big Brew Mixed Wheat Beers taster pack is a light and lively selection. 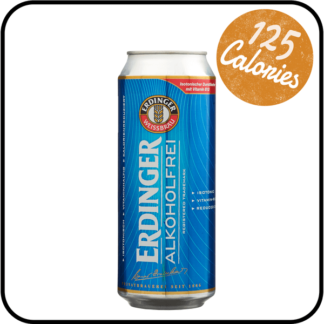 Low in calories, it is a great way to start your sober revolution. 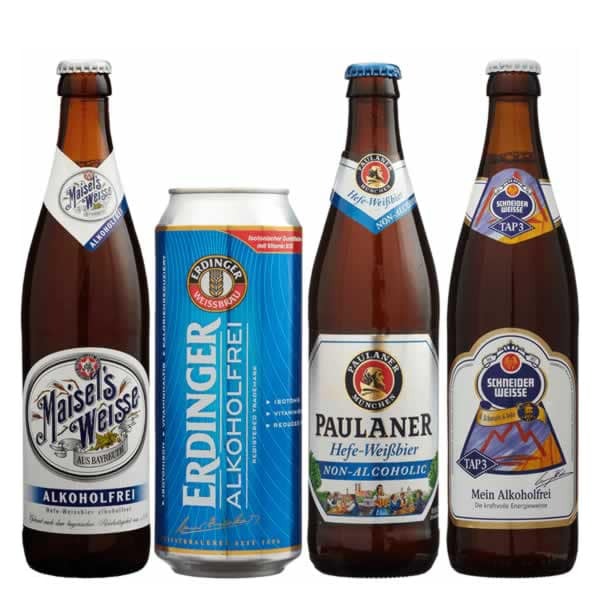 These four great tasting low-alcohol beers are among our favourites here at Dry Drinker. All offer a refreshing, istonic* drink sensation. To get the best out of wheat beer, serve it cold from the fridge, open and leave for a few minutes (if you can), then pour and enjoy! Or start with 3 of each in a 12 bottle case. 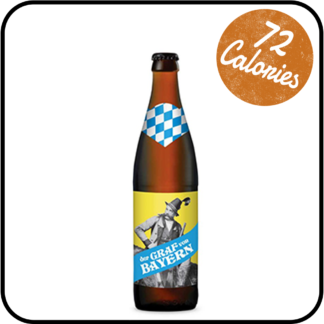 A malt aroma gives wheat beer a slightly sweet taste and a touch of hop bouquet adds to the appeal. Spicy and yeasty fresh. Full-bodied, a lingering bitterness adds to the taste sensation. 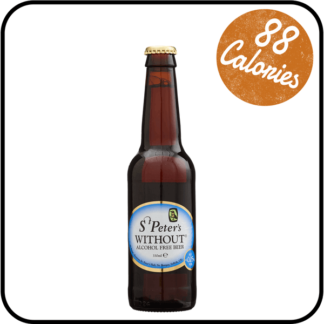 A delicious cloudy wheat beer with a unique glowing amber colour and a spicy fruity taste. 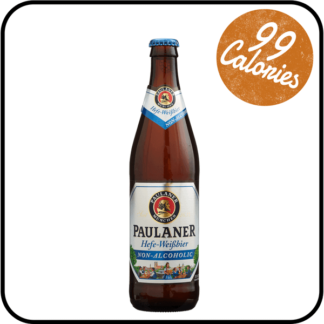 The same full wheat beer flavour as its big brother: unfiltered, refreshing and vitalising. 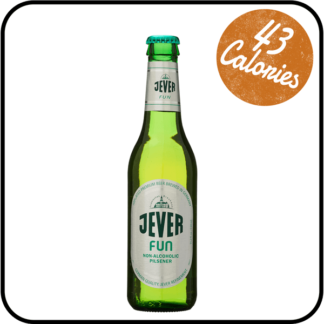 A wheat beer bursting with energy. It ranks among the best non-alcoholic wheat beers available in Germany. You can tell its strength by its strong red colour. 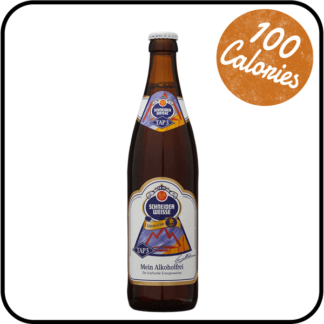 This slightly darker, isotonic* thirst-quencher energizes with 100% wheat beer taste.